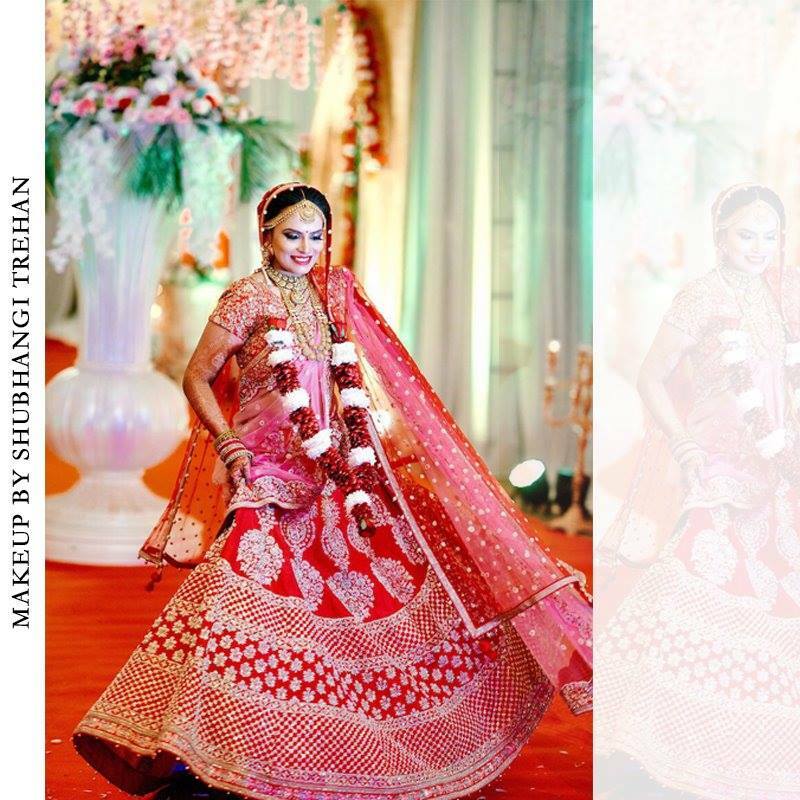 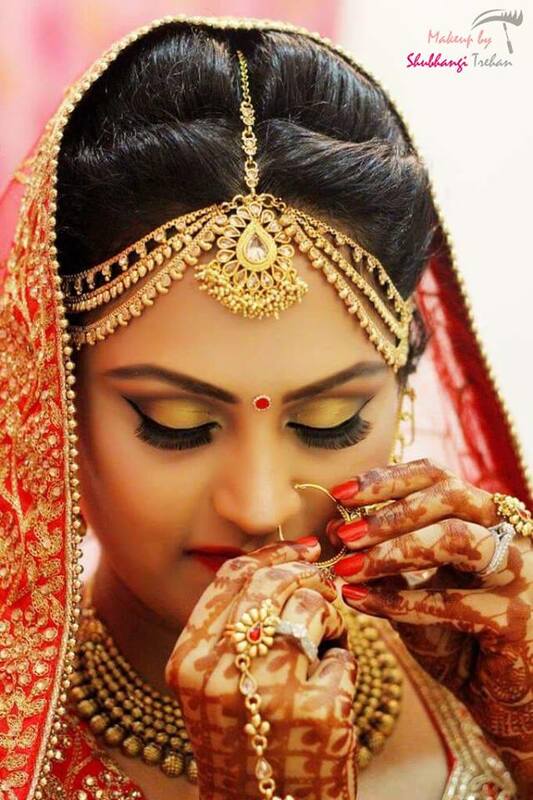 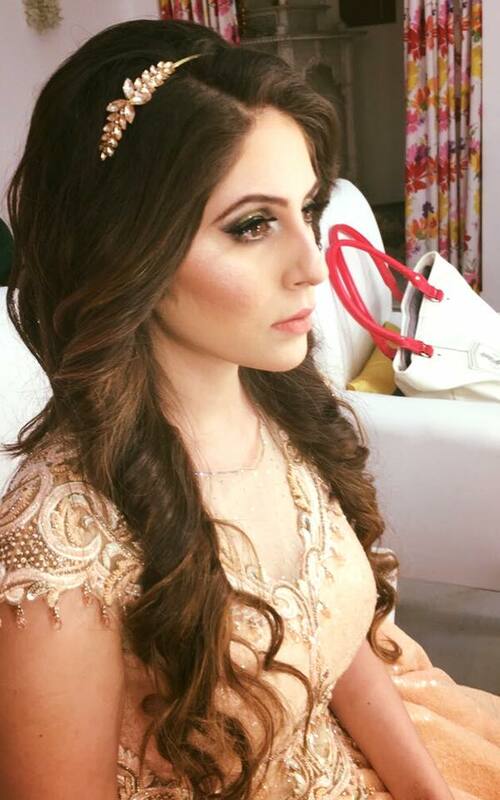 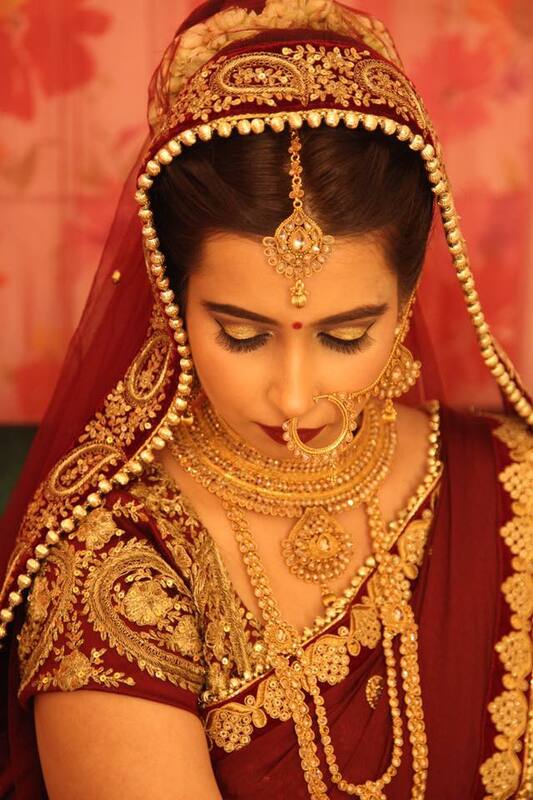 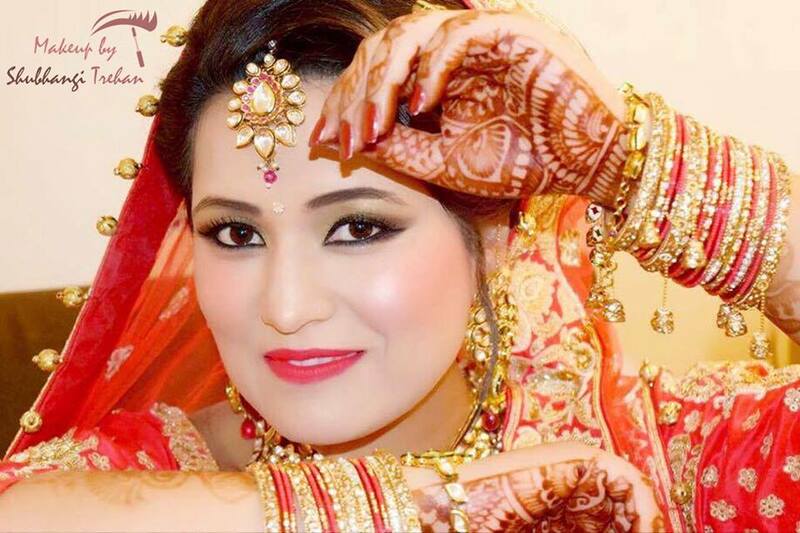 Makeup By Shubhangi Trehan is based in Delhi that deals in all types of makeover. 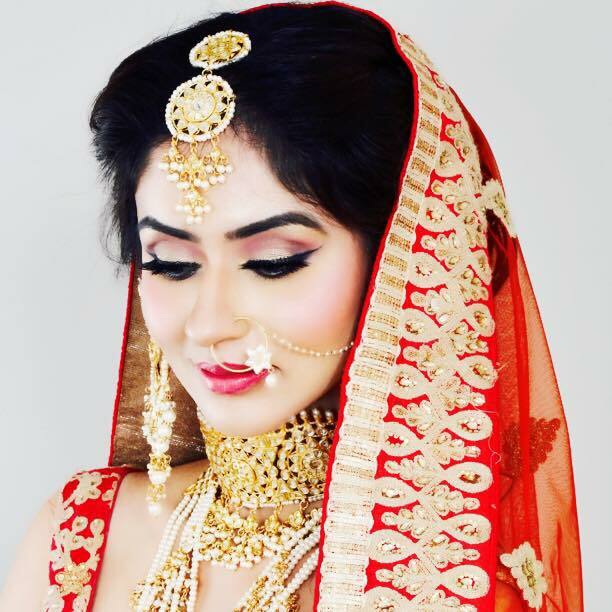 I do all kinds of makeup like bridal, fashion, ramp, party, makeovers, air brush. 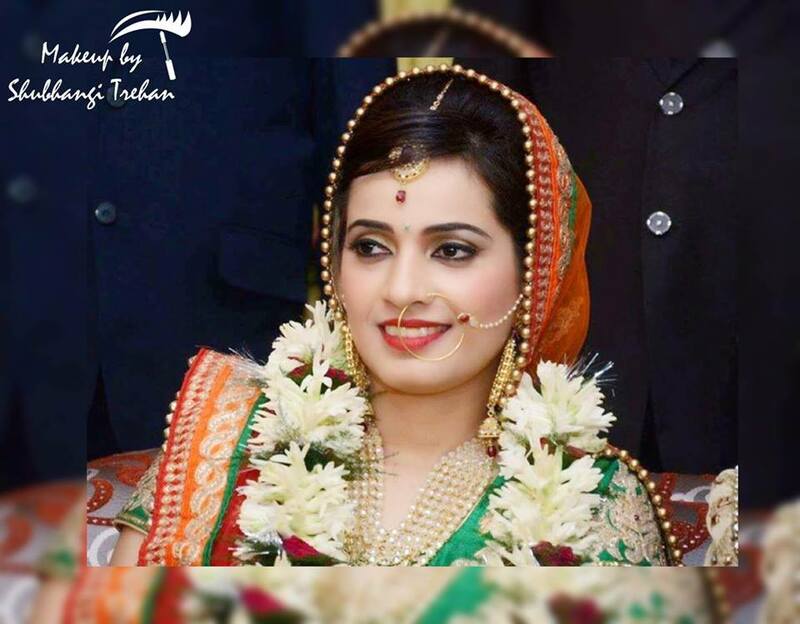 I have a great touch of modern, classical and trendy makeover. 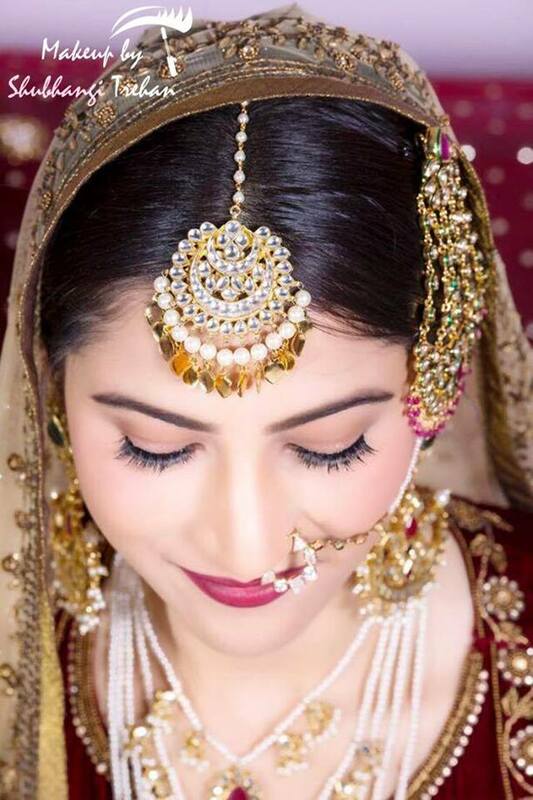 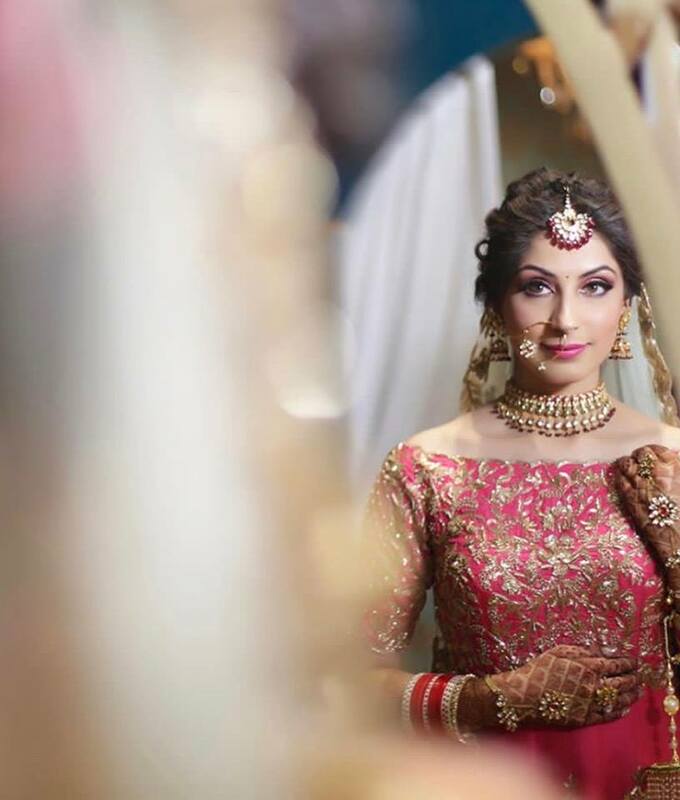 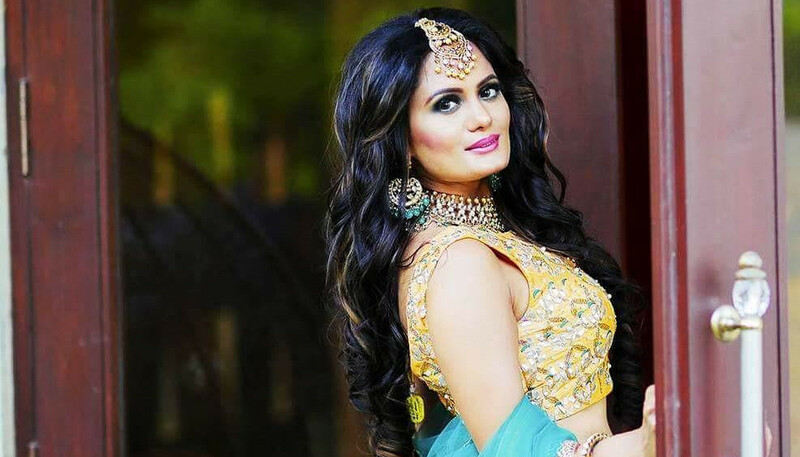 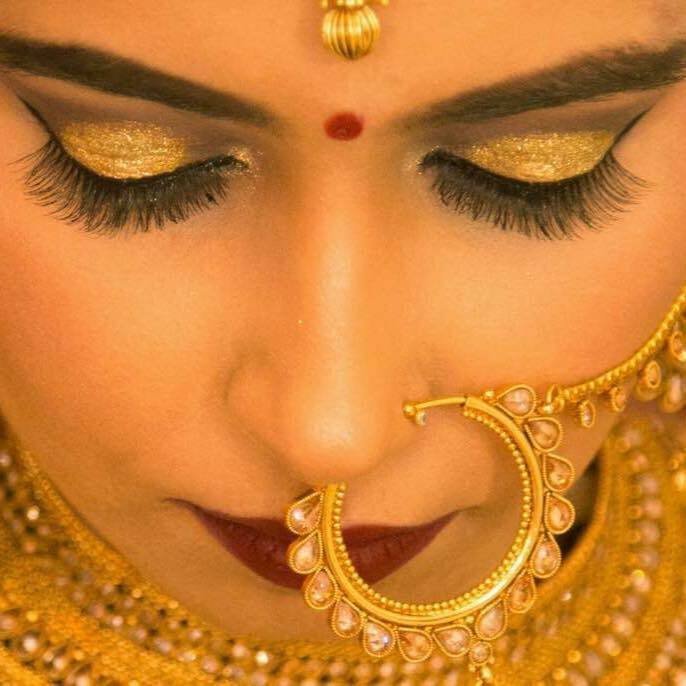 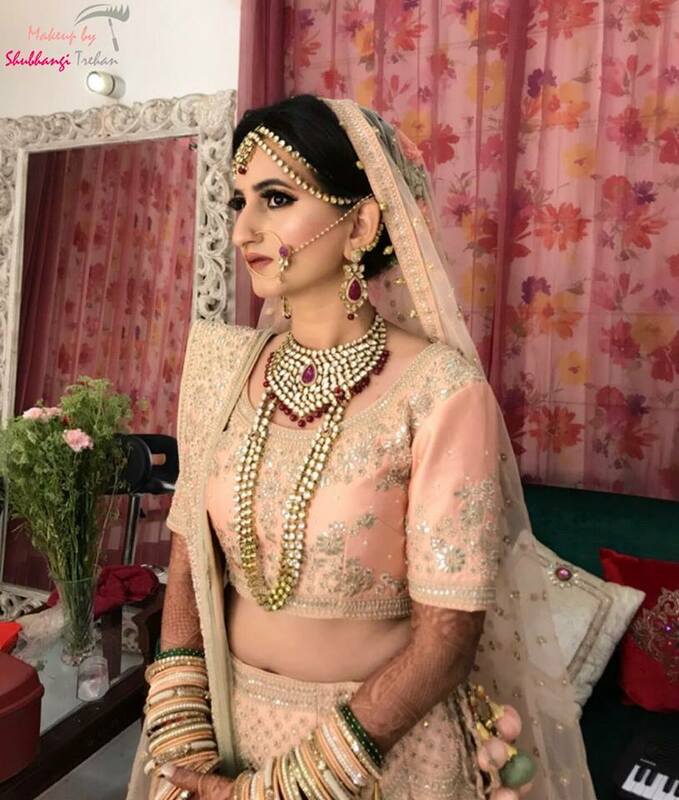 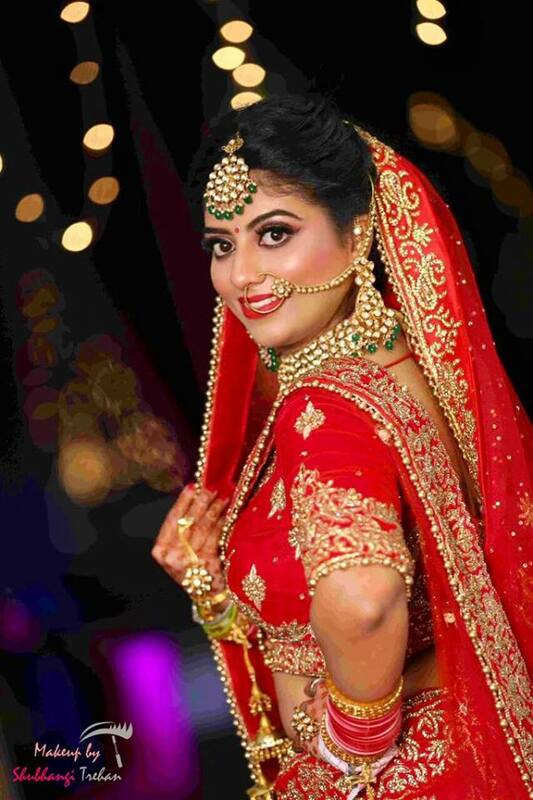 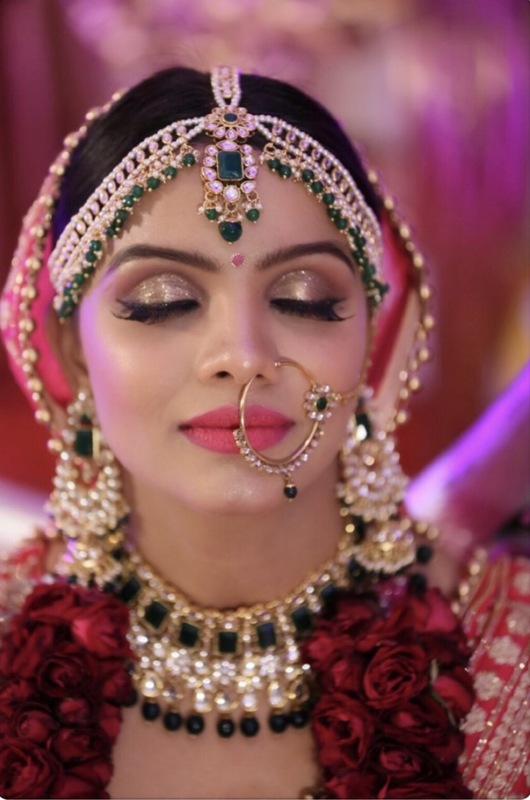 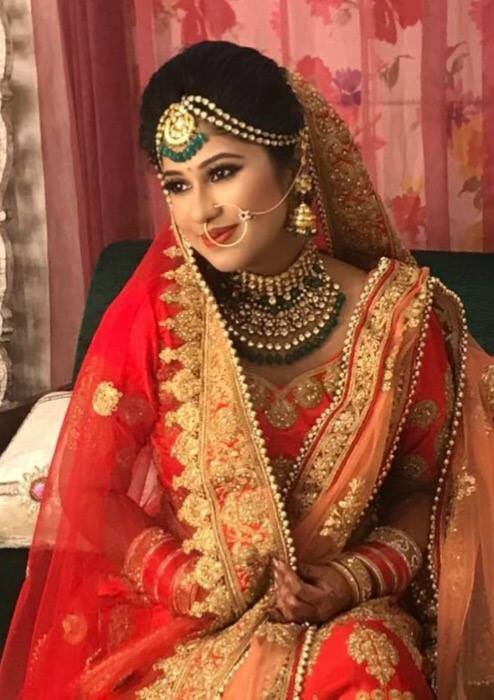 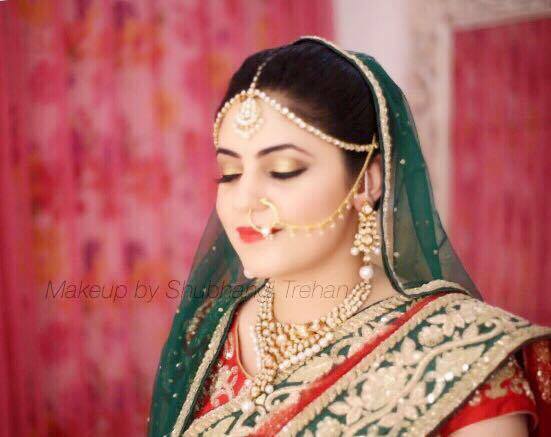 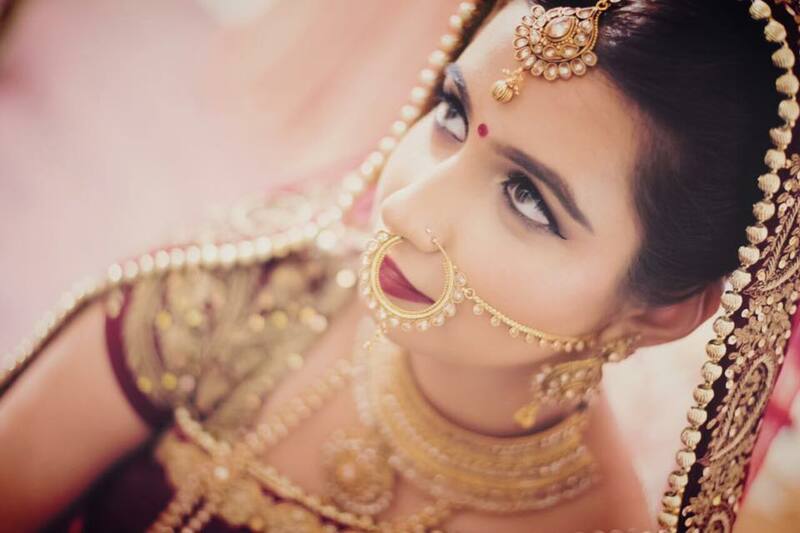 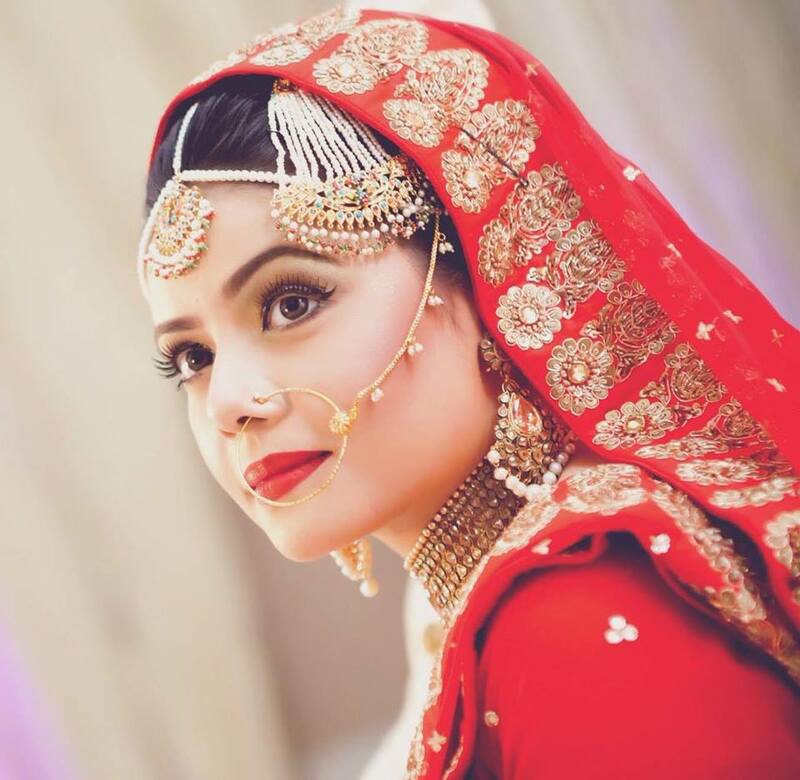 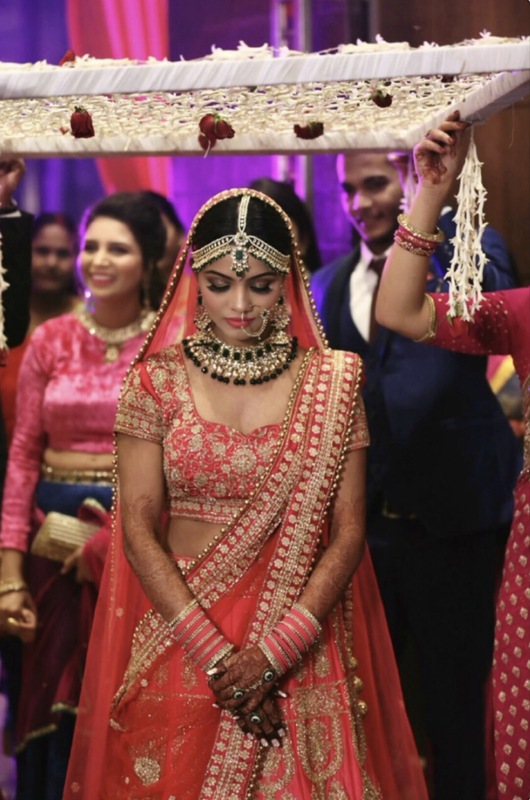 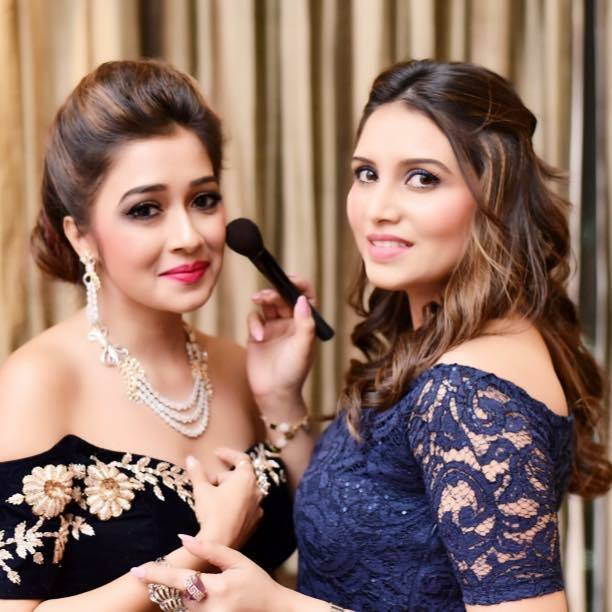 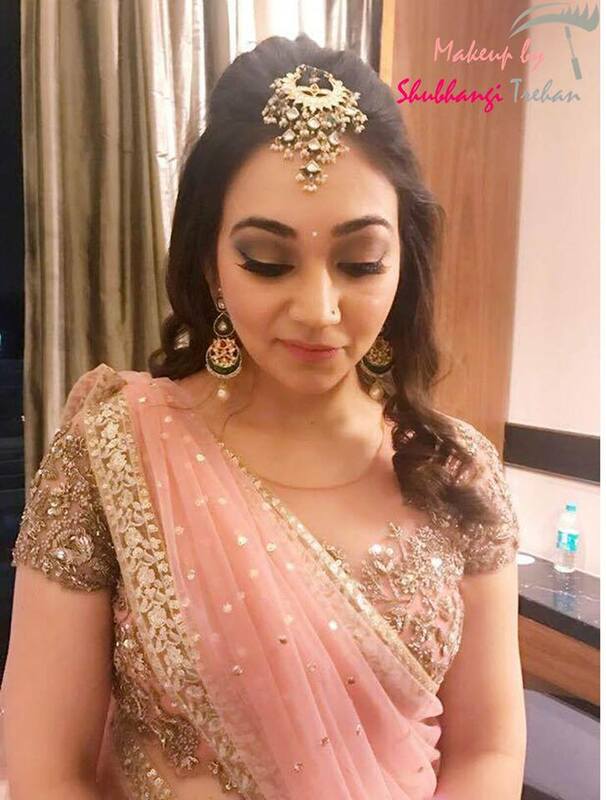 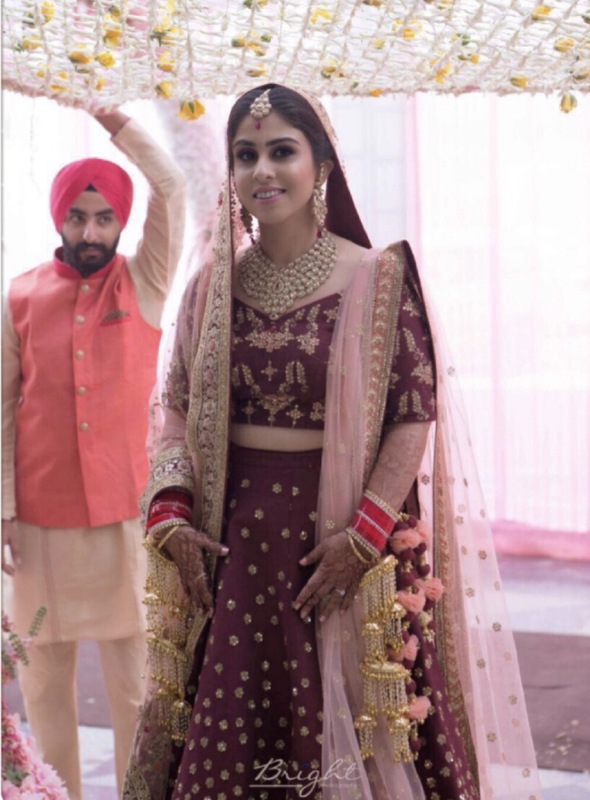 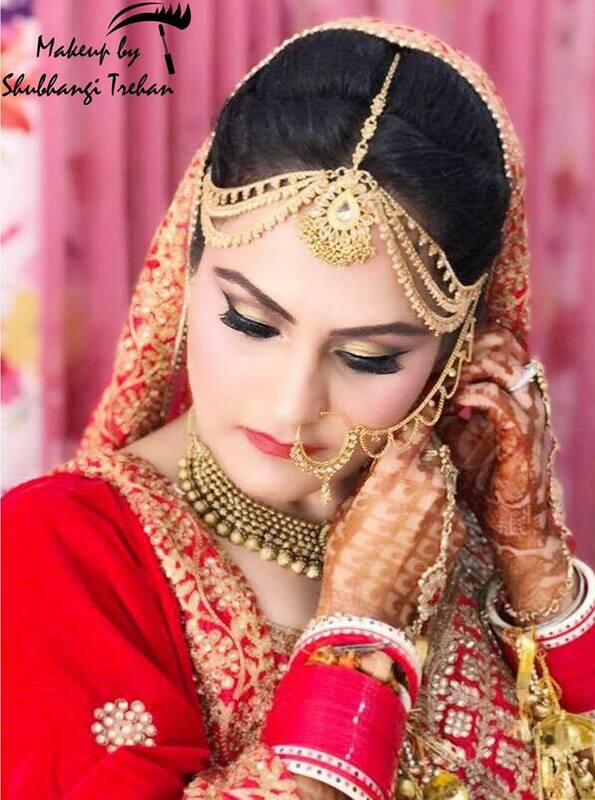 Makeup By Shubhangi Trehan is based in Delhi that deals in all types of makeover.I do all kinds of makeup like bridal, fashion, ramp, party, makeovers, air brush. 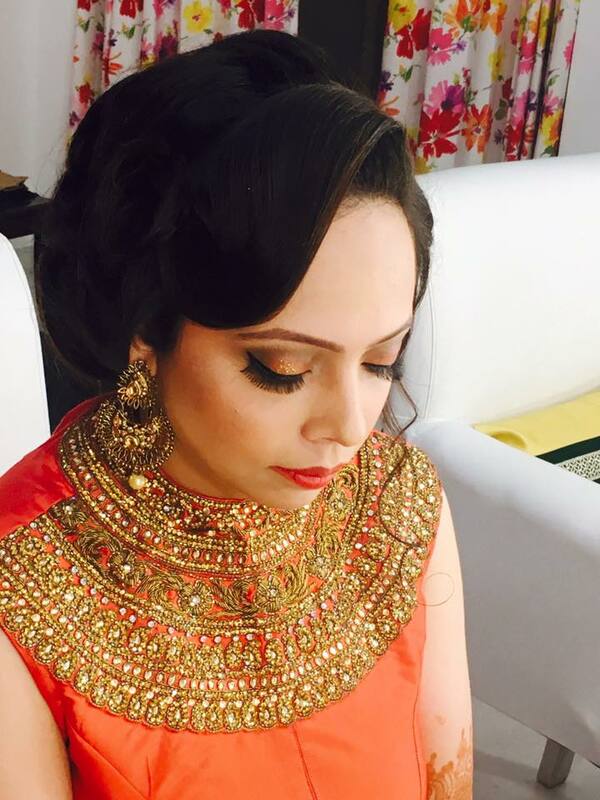 I have a great touch of modern, classical and trendy makeover.